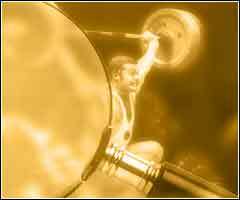 Currently, there are over 2,000 elite lifters listed in the site database. Each athlete's profile features a variety of data inluding his medal and records count, performance at the Olympics and top international tournaments of the 20th Century, close-ups and action photos. To view the detailed career highlights of the listed athletes, please follow the link associated with the athlete's name. You can also sort missing athletes' photos by their name or by the country they represented in the tournaments by clicking on the column names below. :: 4/22/2019, Latest Updates: Action Pictures of 148 Lifters Wanted. Thank you for your support!